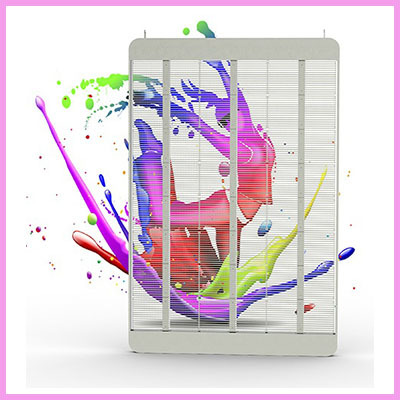 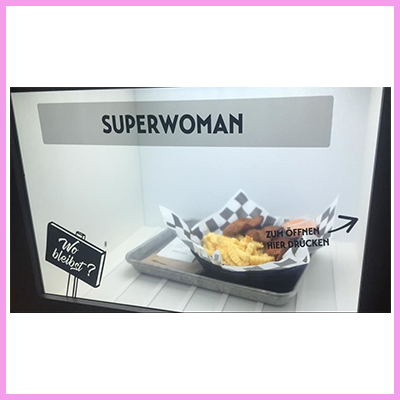 Crystal Displays do not just simply offer a standard range of transparent displays and showcases but also offer custom and unique designs to fully support customers and VARs alike. 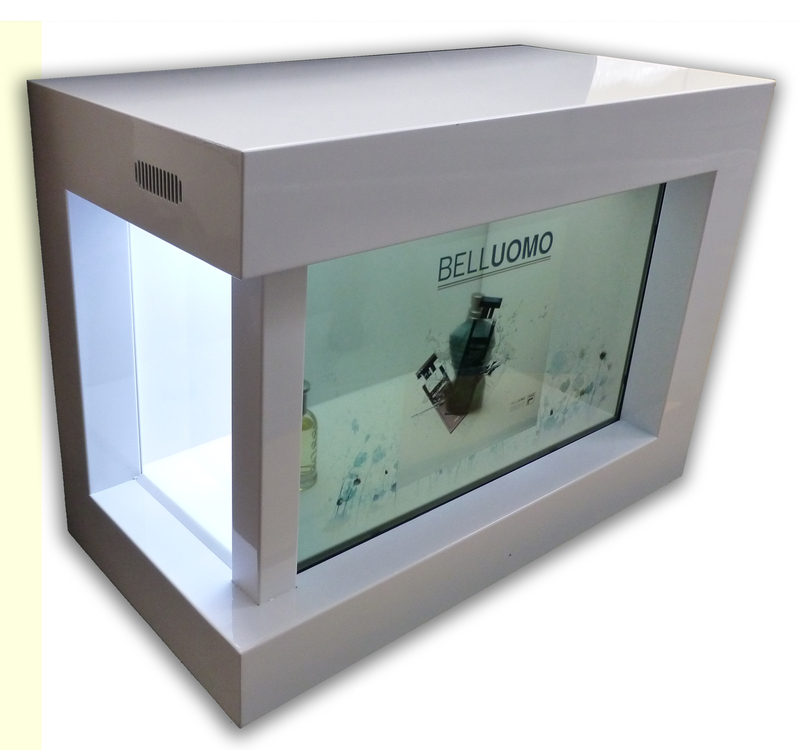 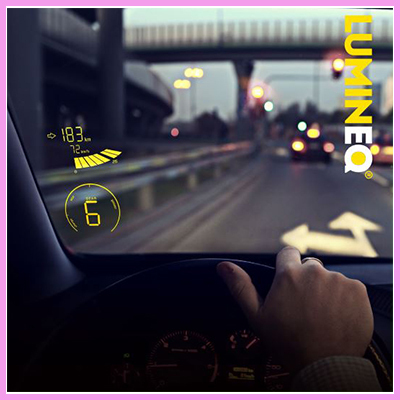 The amazing transparent display can be viewed from every angle which is very impressive and eye catching! 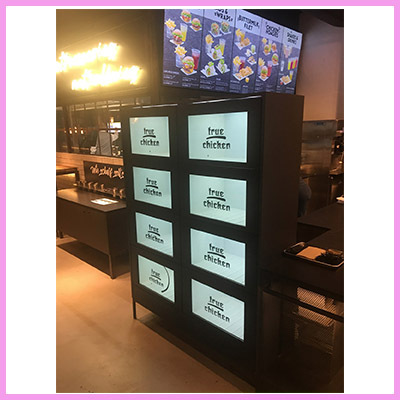 As an exceptionally experienced displays team here at CDS we understand that some projects and inspirational ideas cannot be fully met by a standard product in our range so we are fully flexible and used to helping customers with more advanced ideas and concepts. 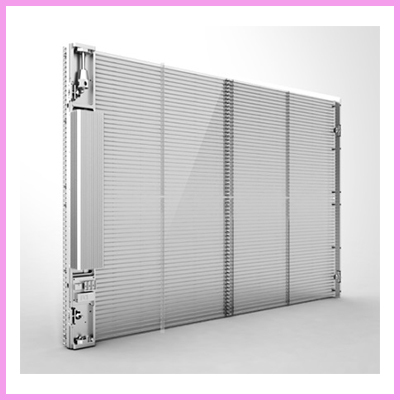 Obviously we cannot help every idea as some are simply impossible but we advise and support customers every time!